Here is what we have planned . . . 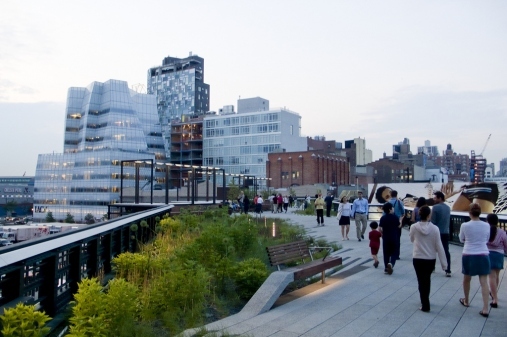 Lets me at the High Line at 7:15 (I have to work until at least 6:45 :(). 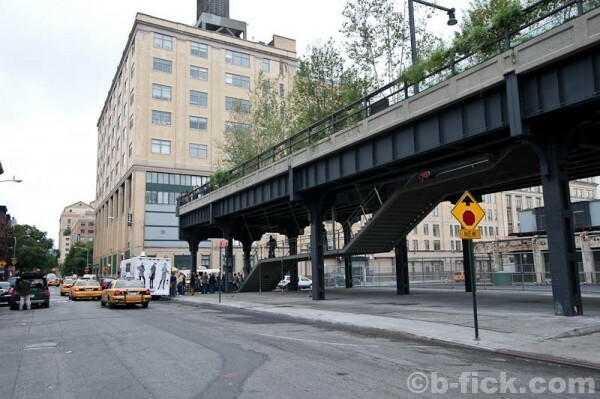 You can get there by taking the L all the way to the end (A C E line) and getting off and walk to 10th Ave. There are supposedly entrances at 20th, 18th, 16th, 14th and Gansevoort Street on 10th Ave. We will watch the sunset there (ohh, can you bring my camera? its next to the printer). 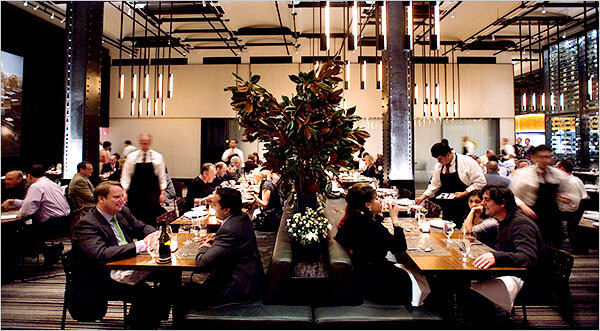 Then we’ll have dinner at Colicchio and Sons at 8:30pm. Its at 10th and 15th. A few places you can check out if you want to get out of Brooklyn and its not time to meet up yet. Chelsea Market. It’s on 9th between 15th and 16th. There are a bunch of little shops – mostly food, wine, flowers, etc. but its cute and every time I’ve stopped by I’ve seen someone famous. You should also check out VMV Hypoallergenics. Its right at 18th and Broadway. Get off at Union Square.